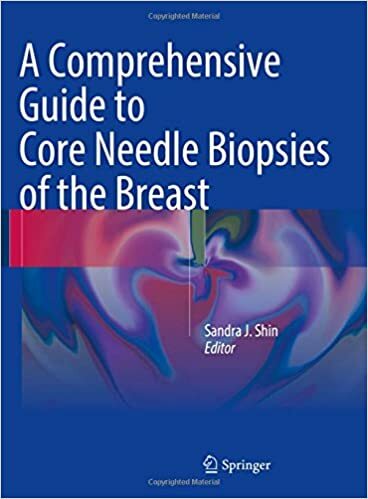 This first multi-authored work exclusively dedicated to breast lesions in core needle biopsy samples, A Comprehensive Guide to Core Needle Biopsies of the Breast is an all-inclusive textbook that provides an overview of the fundamentals of a breast core needle biopsy program, instructive topics on diagnostic approaches to breast core biopsies including a pattern-based strategy, and in-depth coverage of all entities commonly seen in the core biopsy setting. This atlas illustrates the range of breast lesions with detailed correlation of gross and microscopic features. Where relevant, radiological images are incorporated. 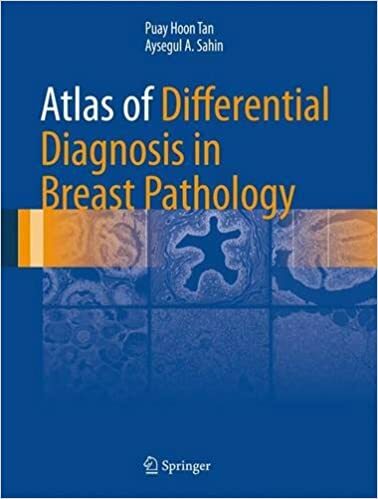 A description of normal, developmental and physiological breast morphology will serve as introduction to the main content of this atlas. Classification of tumors is based on the latest World Health Organization Classification of Tumors of the Breast, 4th edition, 2012. The second edition of this book has been extensively revised and updated. 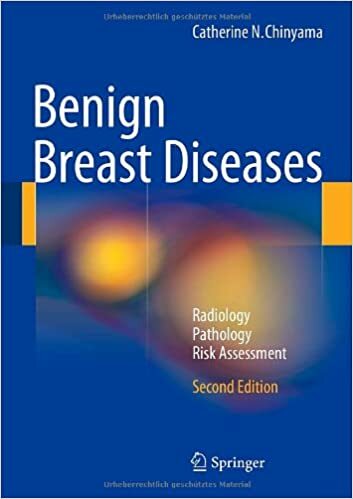 There has been a lot of scientific advances in the radiology, pathology and risk assessment of benign breast lesions since the publication of the first edition. The first edition concentrated on screen-detected lesions, which has been rectified. New symptomatic and screen-detected lesions are discussed in the second edition and include: mastitis and breast abscess, idiopathic granulomatous mastitis, diabetic mastopathy, phyllodes tumour, gynaecomastia and pseudoangiomatous stromal hyperplasia. The chapters on columnar cell lesions and mucocele-like lesions have been extensively updated. Where applicable, genetic analysis of the benign lesions which in breast cancer is becoming part of personalised medicine has been included. 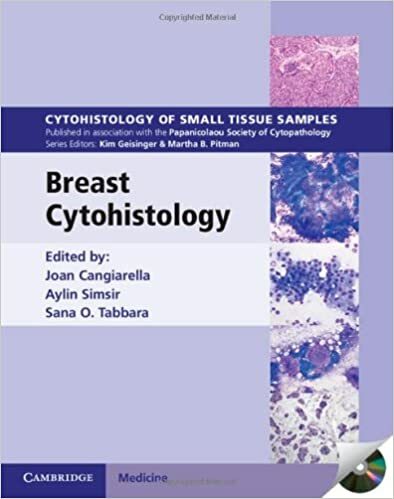 Each volume in this richly illustrated series, published in association with the Papanicolaou Society of Cytopathology, provides an organ-based approach to the cytological and histological diagnosis of small tissue samples. Benign, pre-malignant and malignant entities are presented in a well-organized and standardized format, with high-resolution color photomicrographs, tables, and lists of key specific morphologic criteria. This first of two volumes provides and in-depth account of breast disease characteristics, imaging and diagnosis. 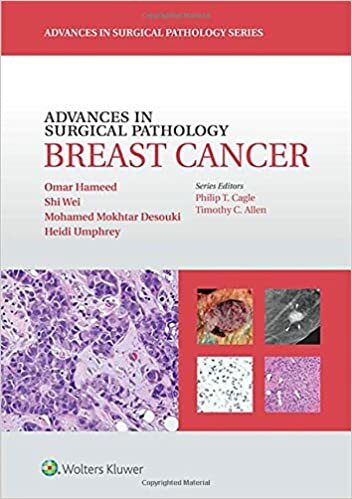 Covering from breast anatomy and tumor biology to benign and malignant lesions this is an indispensable companion for breast specialists, medical oncologists, radiologists and pathologists. The book is organised in themed parts exploring topics such as epidemiology, risk factors, genetic biomarkers, pathological evaluation of tumors and biopsy techniques. 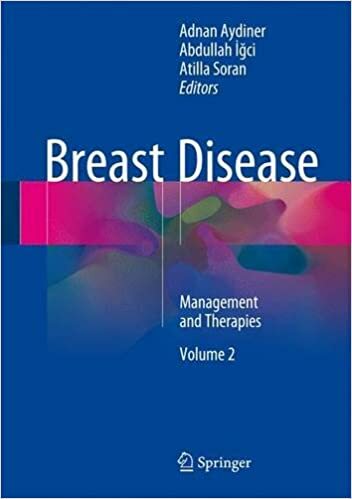 This second volume of the handbook on breast disease provides a comprehensive overview of its clinical management and current therapies. 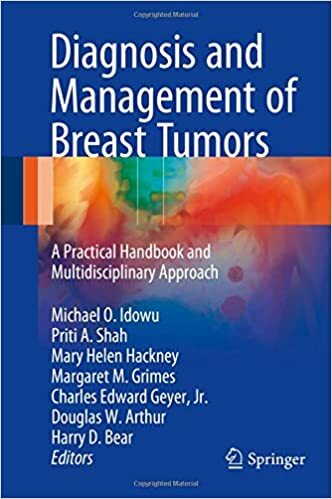 It brings readers up to speed with the latest guidelines and therapeutic regimens in breast cancer and provides and in-depth account of current and new therapeutic approaches. Effectively overcome difficult diagnostic challenges with Breast Imaging and Pathologic Correlations: A Pattern-Based Approach. This atlas is based on the morphology of the BIRADS Lexicon and not the pathology entities. 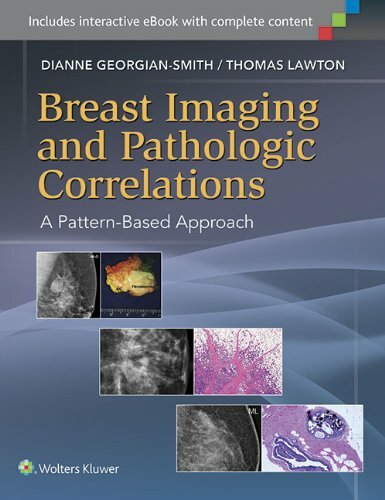 It illustrates the "how" and "why" of breast imaging, whether via mammography or ultrasound and uses a case-based approach to walk you through a wide range of common and uncommon findings and correlates imaging patterns to pathology, helping you build your pattern recognition skills so you can diagnose breast cases with complete confidence. 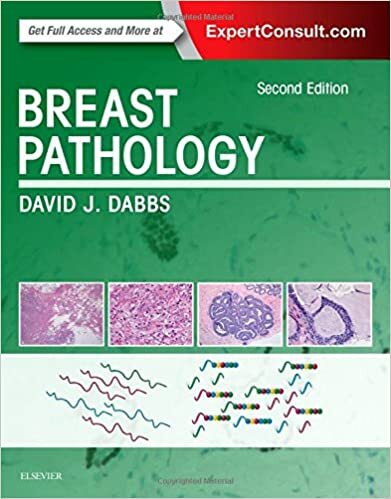 Now completely updated with the latest classifications of breast pathology and molecular diagnosis, David J. Dabbs’ Breast Pathology, 2nd Edition, remains your go-to source for integrated, comprehensive coverage of this fast-changing field. 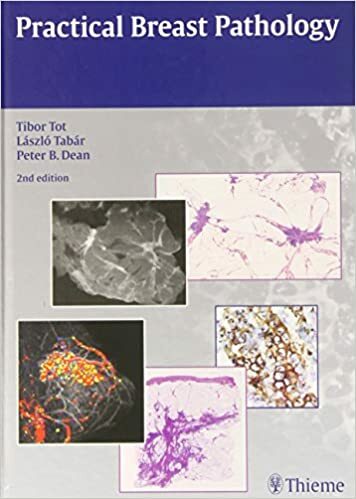 Written by internationally acclaimed pathologists, this definitive reference incorporates genomic and molecular information, clinical presentation, gross and microscopic pathologic findings, radiologic and laboratory diagnosis, immunohistochemistry, and theranostics – providing complete, authoritative information for pathology trainees, practitioners, and oncologists. 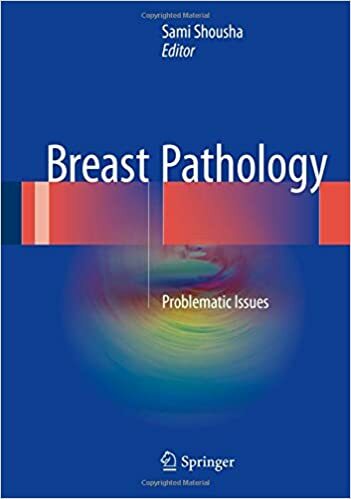 Based on actual cases drawn from the extensive breast pathology consultation practice at Vanderbilt University Medical Center, Breast Pathology covers the full classification of breast tumors and focuses on especially challenging differential diagnoses or unusual and problematic morphologic presentations. Using a pattern-based approach, each case is presented as a difficult diagnostic choice with two or even three possible diagnoses for the pathologist. For each case there is a description illustrating an expert's diagnosis and analysis, along with commentary providing additional context on the evaluation of such specimens. The book places special emphasis on avoiding diagnostic pitfalls. Each case discussion is supported with several high quality color photomicrographs that facilitate an extensive visual history and learning experience. Brief references to the literature are also included. 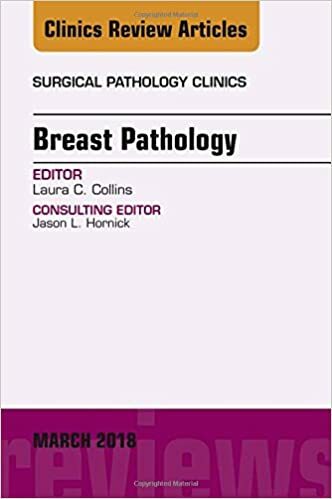 This book covers practical diagnostic issues in breast pathology, with special emphasis on areas which pose diagnostic difficulties. These include dealing with the gross specimens derived from patients treated with conservative surgery and those who had neo-adjuvant therapy before surgery. 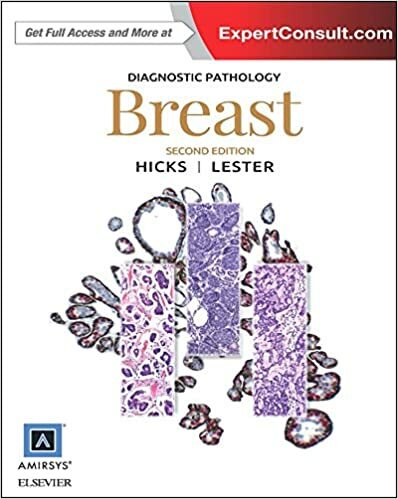 Part of the highly regarded Diagnostic Pathology series, Diagnostic Pathology: Breast, second edition, is a visually stunning, easy-to-use reference covering all aspects of breast pathology. Outstanding images, including gross and microscopic pathology, a wide range of supportive immunohistochemistry, and detailed medical illustrations with numerous examples of morphologic findings, make this an invaluable diagnostic aid for every practicing pathologist, resident, or fellow. 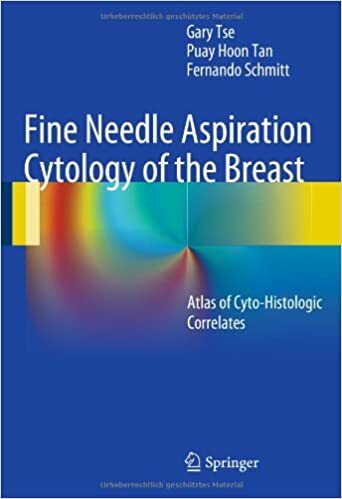 This book provides a detailed update on all aspects of fine-needle aspiration cytology of breast lesions. It will serve readers as an up-to-date reference and atlas on both new entities in breast pathology, including borderline lesions such as flat epithelial atypia, and the classic benign and malignant lesions. Throughout, emphasis is placed on the characteristic diagnostic features as well as the common pitfalls faced by cytologists. As cytologic features can be highly variable, corresponding cytology and histology images are displayed together, enabling readers to gain a good understanding of the morphologic features of various lesions. 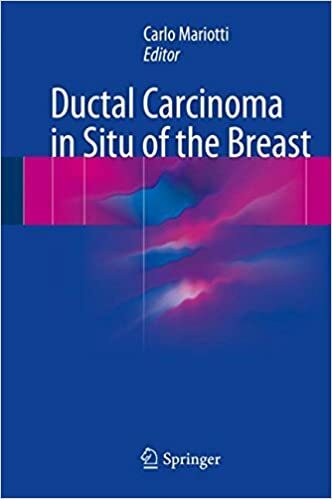 This text is intended as a practical guide for physicians and surgeons who treat diseases of the breast, both benign and malignant. Thus, general surgeons, internists, family practitioners, gynecologists, surgical oncologists, radiation oncologists, and medical oncologists will find this book useful. 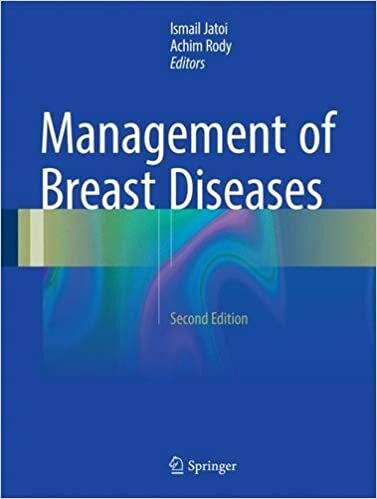 The management of breast diseases requires a multidisciplinary approach, and this textbook therefore includes the views of a wide range of specialists from throughout the world. Breast cancer is the most common cancer in females that accounts for highest cancer specific deaths worldwide. In the last few decades research has proven that breast cancer can be treated if diagnosed at early stages and proper therapeutic strategy is adopted. Omics-based recent approaches have unveiled the molecular mechanism behind the breast tumorigenesis and aid in identification of next-generation molecular markers for early diagnosis, prognosis and even the effective targeted therapy. Significant development has taken place in the field of omics in breast cancer in the last decade. 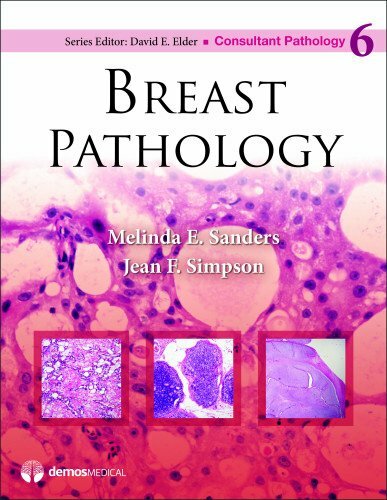 This book presents the basic concepts for understanding and practicing breast pathology in routine practice. It explains how to tackle the diagnosis, emphasizing diagnostic clues for each entity as well as pitfalls and mimickers. Each chapter has concise, relevant text illustrated by numerous high-quality pictures highlighting the pearls and challenges in the diagnosis of breast lesions. 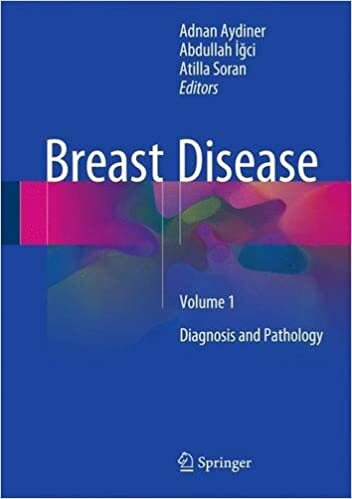 Focused on a modern, interdisciplinary approach to diagnosing and managing diseases of the breast, this concise book builds on the high standard set in the previous edition. It provides a complete foundation in the basic principles, radiologic appearance and underlying pathology of breast disease, without overwhelming non-pathologist members of the team with excessive detail. 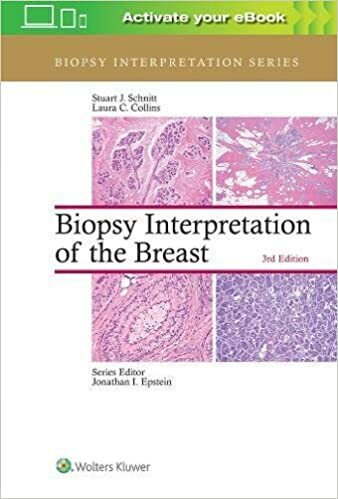 For effective communication at every level, Practical Breast Pathology, Second Editionprovides the clear information, case examples and superb illustrations that make it an ideal clinical problem solver. 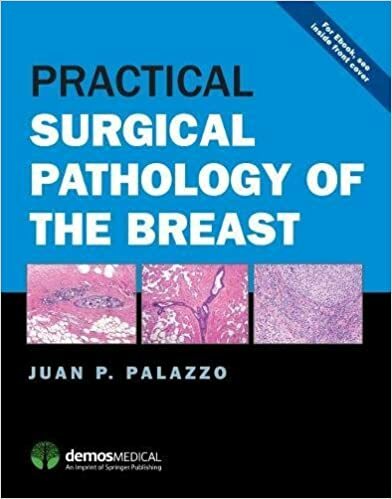 Practical Surgical Pathology of the Breast is a comprehensive and accessible guide for the practicing pathologist and trainee. 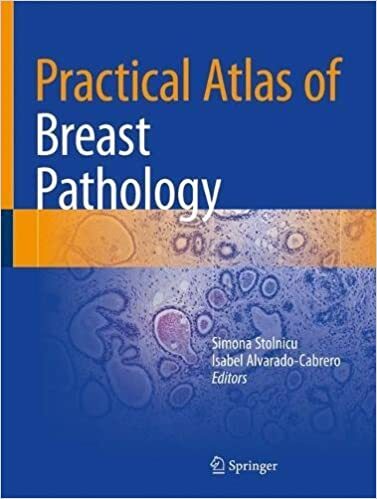 It provides anatomic pathologists with the essential knowledge and tools to navigate breast cases and classification systems that are commonly and uncommonly found in everyday practice. Particularly challenging topics such as understanding the molecular mechanisms linked to breast cancer and the interpretation of molecular tests, are covered in clear prose, along with useful discussions on diagnostic challenges written by world experts. 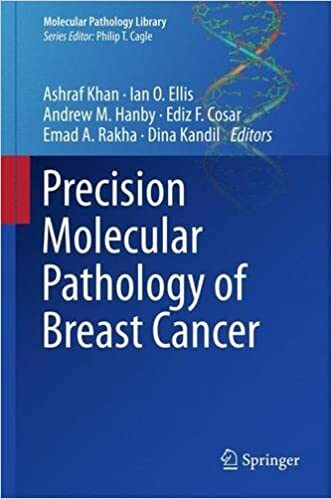 This volume provides a comprehensive review of the molecular mechanisms involved in precancerous lesions and benign and malignant breast tumors. 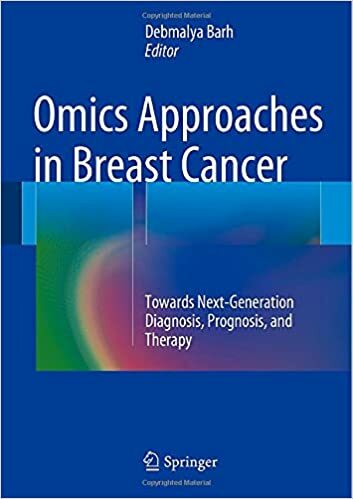 Given the complex molecular pathways in breast cancer biology, the book simplifies these complex mechanisms and highlights the practical issues important for daily practice. Sections are structured to review breast carcinogenesis and the role of familial predisposition and stem cells in initiation and progression of breast cancer. 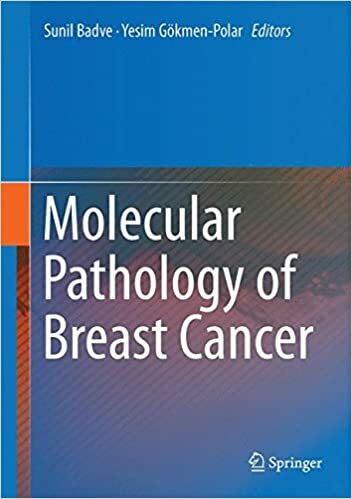 In-depth chapters present morphologic and molecular correlations in precancerous and malignant breast lesions, while outlining highly practical issues that are in practice today in breast pathology, such as evaluation of estrogen, progesterone receptors, and HER-2.